This is a comprehensive energy healing session where we connect with your innate cellular & spiritual intelligence to create a unique experience designed specifically for you. Our BiolumenEssence Signature Energy Healing Session builds on a foundation of Reiki & 13th Octave LaHoChi, while integrating other energy healing techniques (from the shamanic to the galactic), and working with the energy of the "Wild~Benevolence of Nature". Energy work is helpful if you are dealing with any kind of pain, whether physical, emotional or spiritual. It helps one to relax deeply, to let go & release that which does not serve. 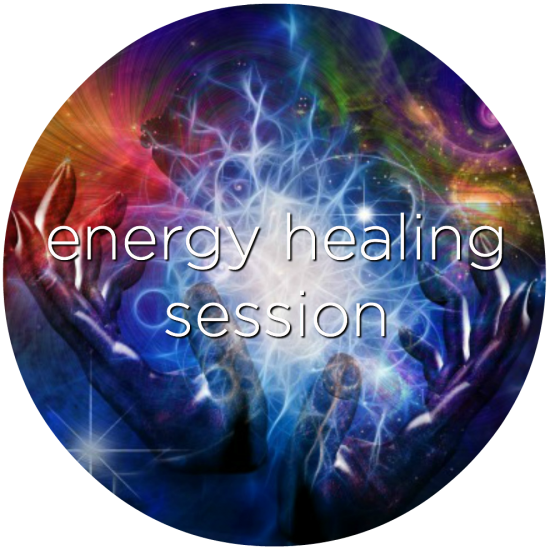 This session integrates vibrational & aromatic healing allies. 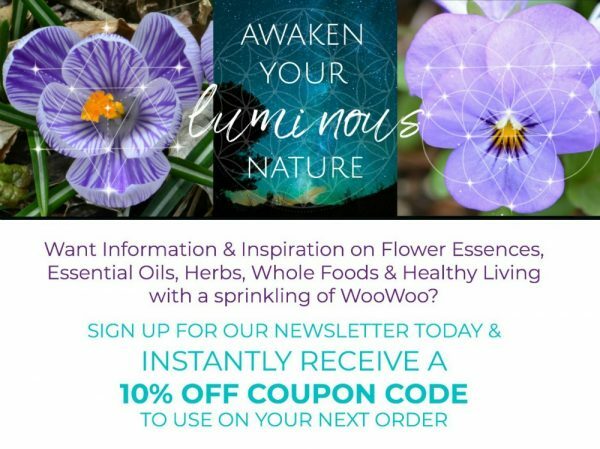 You will be anointed with flower essences to help clear, anchor & assist in integrating the new energy, while our Essential Oil Chakra Elixirs are used to balance & energize the chakras. Having an energy healing session can activate your body’s innate healing wisdom on a cellular level, triggering your body’s own wisdom of how to heal itself, and get back into balance. It helps to release blocks, and create more spaciousness within your body, mind & spirit, which ultimately helps to let more light in. Side effects may include more joy, creativity, spiritual connection, clarity, confidence, peace & purpose. After your session, a custom flower essence blend is made just for you, taking into consideration your own energetic blue print, and what came up for you during the session. This essence can be taken to enhance the effect of the session & what arose during your time on the table. Essences are dynamic and responsive, and I would even say somewhat intuitive. You may find that your blend assists you with moving through events that arise a week or two after your session. You can use the blend to anoint yourself with, take internally, or add to your bath or room spray. I am not a doctor, nor do I diagnose, prescribe, treat or cure any disease. I will offer information and it is up to you to do your own research & pursue it as an option on your healing path.